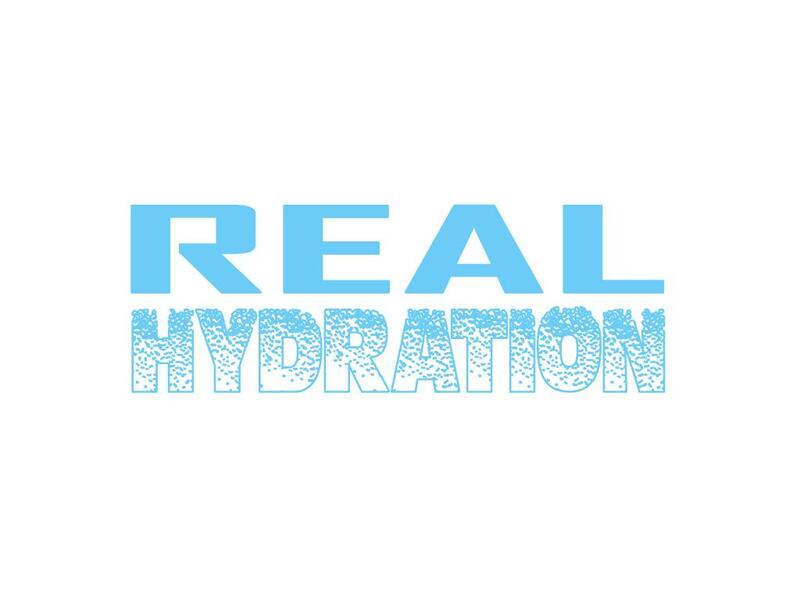 RealHydration.com is a great domain name for a skin product or nutritional supplement or beverage. Great potential as a information website on health and hydration. Don’t just get hydrated, get real hydration! Own RealHydration.com today!